Scratch Samantha Bee off the list of potential replacements for Jon Stewart. TBS, which is owned by Time Warner, Inc. (TWX) (also the parent company of CNNMoney), announced on Thursday that the longtime correspondent of "The Daily Show" will be heading to the cable network for her own show. The series is still in the early stages of development, but according to TBS it will be "a platform for Bee to apply her smart and satirical point of view to current and relevant issues." Bee will serve as both host and executive producer of the new series. 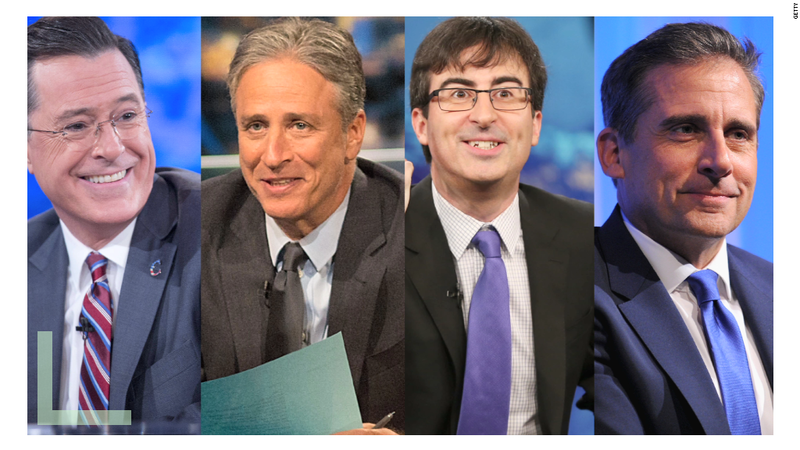 Related: Who will replace Jon Stewart on 'The Daily Show'? "Like her fans around the country, we absolutely adore everything about Sam, from her straight-faced sarcasm and ruthless wit to her uncanny ability to mine comedy gold from just about any awkward situation," Brett Weitz, TBS's executive vice president of original programming, said in a statement. Bee's move to TBS comes just a week after her husband and fellow Daily Show correspondent Jason Jones announced he was leaving "The Daily Show." 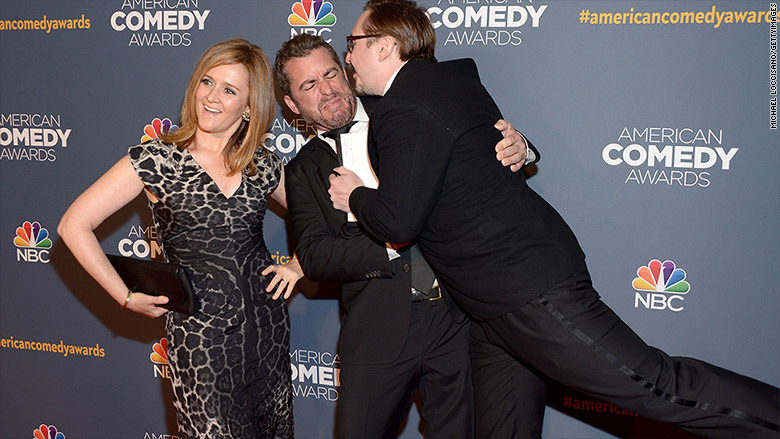 Samantha Bee with husband Jason Jones. Jones will also be heading to TBS starring in his own scripted comedy series that was picked up by the network last week. Bee is a producer on that series as well. "We're thrilled to have Sam join Jason at TBS and really make this a family affair. We actually have their kids coming in next week to pitch us animation," Weitz joked. Bee joined "The Daily Show" and its "Best F***ing News Team" in 2003, serving longer than any of the other famed correspondents on the satirical news show. With both Jones and Bee heading to TBS, the short list for Stewart's replacement grew shorter for Comedy Central. Potential replacement John Oliver ended rumors of taking Stewart's seat by recently renewing his contract with HBO's "Last Week Tonight." And correspondent Jessica Williams has shot down the prospect of filling in for Stewart, who is leaving later this year.